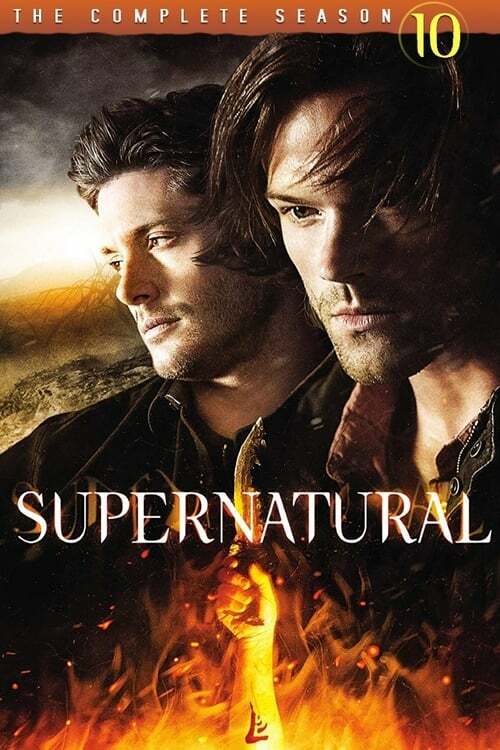 Season 10 begins with Sam’s frantic search for his missing brother, who is gone without a trace. The road to recovering the wayward Dean takes Sam down dark paths, with consequences that will shake the boys to their core. Meanwhile, Castiel has to pick up the pieces in the aftermath of Metatron’s campaign. With his grace failing and rogue angels still on the loose, Cas will face the ticking clock of his own mortality as all-new threats emerge to once again push all of our heroes to their limits.